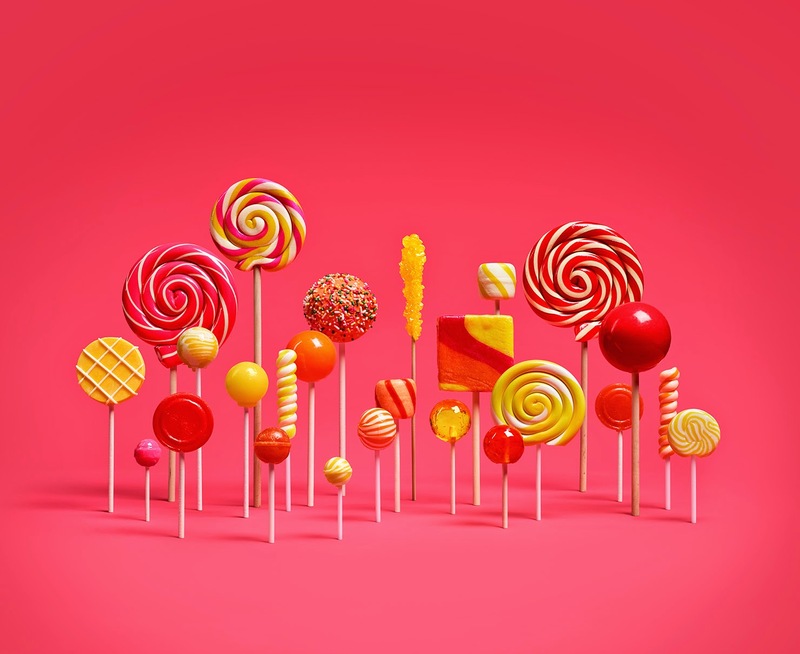 As we know everyone in the world is waiting for the update of Android Lollipop 5.0.1 on their devices. Google announced their latest update release in last month for the eligible devices. 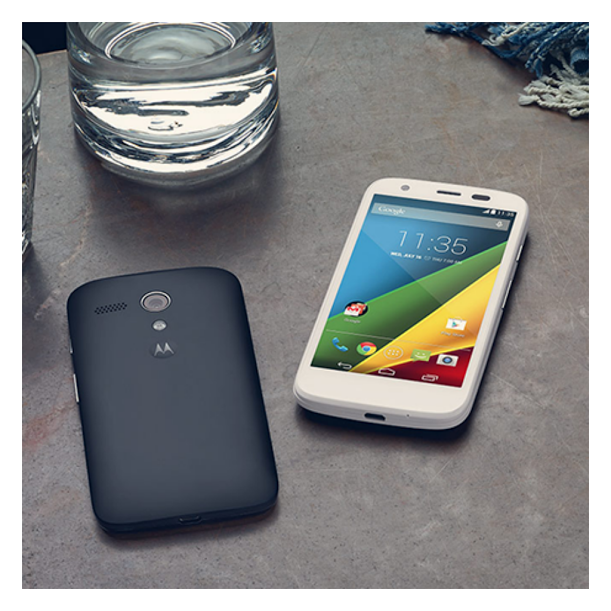 I am owner of Moto G 1st gen. I am also waiting for the release of Android L on my device. charged and you are connected to a Wi - Fi network . 1. Select "Yes , I ’ m in ". 2. After the software is downloaded, select " Install now ". 3. After the software is installed, your phone will re - start automatically . 4. Your phone is now updated with 220. 21 . 25. 2. Select "About phone" . downloaded , select "Install now " . 5. After the software is installed, your phone will re - start automatically .